The Hague. If just a few weeks ago you had asked me about Holland’s third largest city, all that would have come to my mind was that it’s the seat of the International Court of Human Rights. 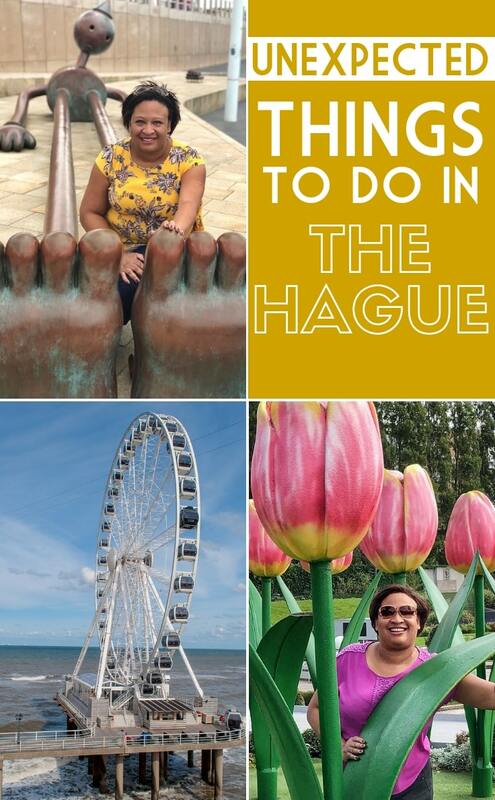 However, not only did my recent visit reveal an array of great things to do in The Hague, but it also turned out to be a much more interesting, relaxed and distinctive city than I’d expected. The Hague is a cool city with a rich cultural scene, fabulous restaurants, many unexpected experiences and picturesque corners. Despite being a big city, it felt safe, welcoming and with a relaxed atmosphere. So what was it that challenged my preconceived ideas? Well, I guess, first of all, preconceptions can all too often be way off the mark. But part of the problem is that you don’t hear much about The Hague, Holland’s administrative capital (it is the country’s seat of parliament), beyond administration. 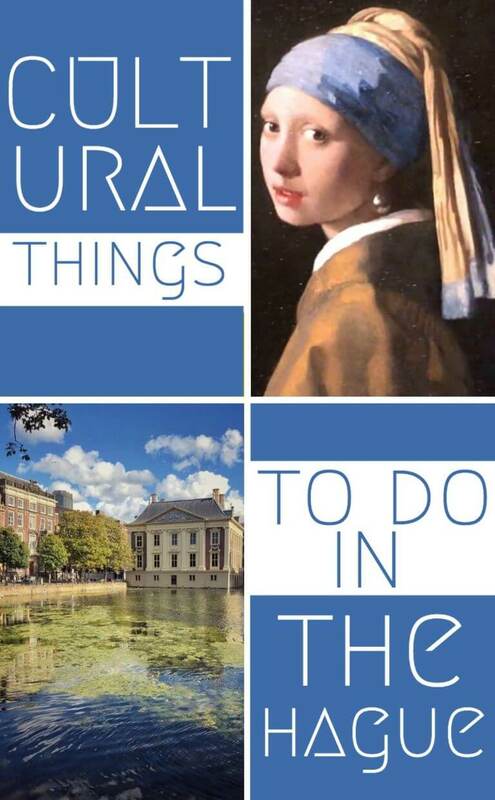 There are not enough travel guides on the Hague that reveal its fun and colourful side. So I’m about to put that right. 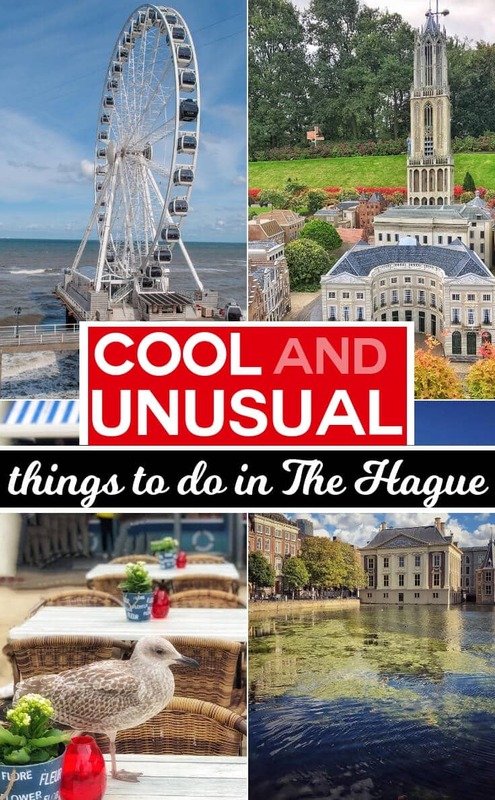 Here you’ll find details of the best things to do in The Hague, where to eat and where to stay in the city, plus details of how to get to The Hague (from the US and UK there are daily flights with KLM), and much more. 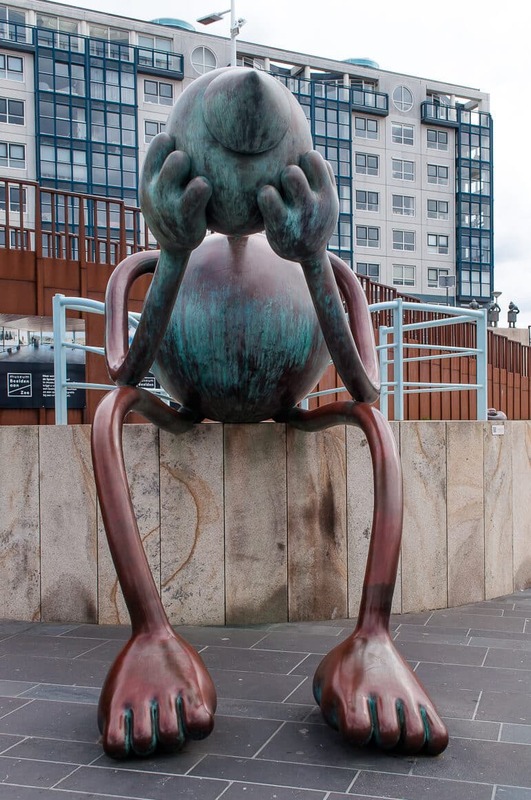 Few people who haven’t visited before would consider The Hague as one of Holland’s major cultural centres. 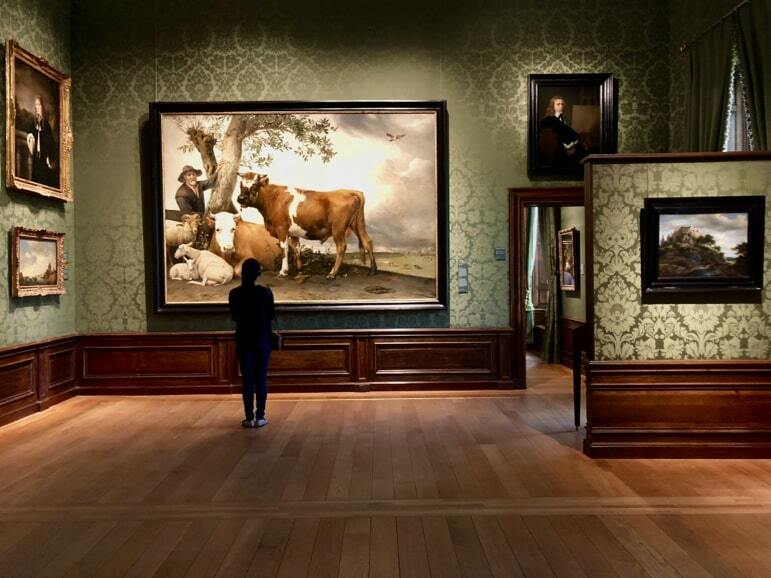 But make the city’s the Mauritshuis your first port of call and you’ll discover that high brow culture is very much alive in the city. 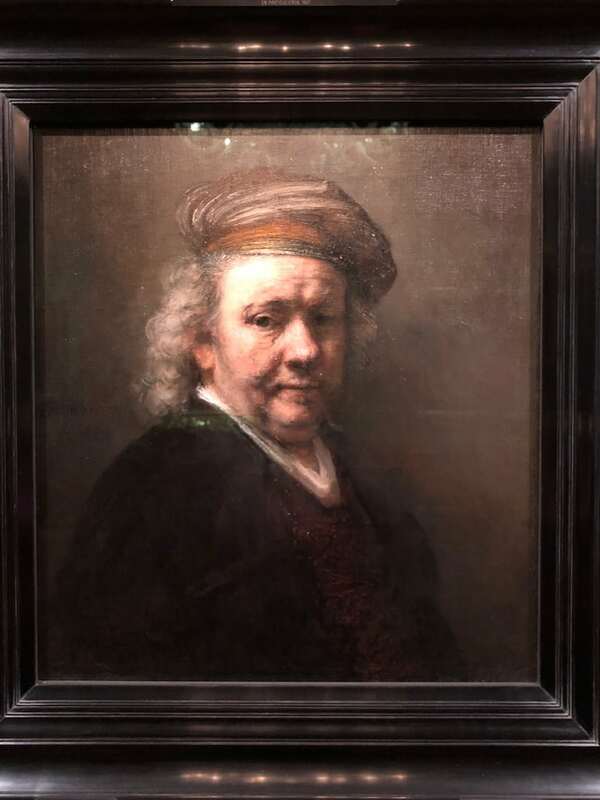 It would be unforgivable to be in The Hague and not visit this 17th-century art museum. 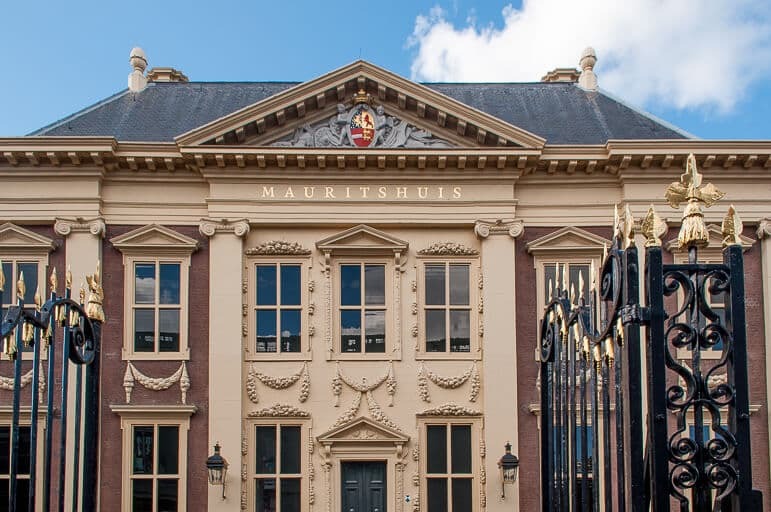 We were surprised to see that the Mauritshuis is a relatively small building because it is one of the foremost art museums in the world, housing a revered collection of outstanding artworks. Its best-known masterpiece? Johannes Vermeer’s Girl with a Pearl Earring. 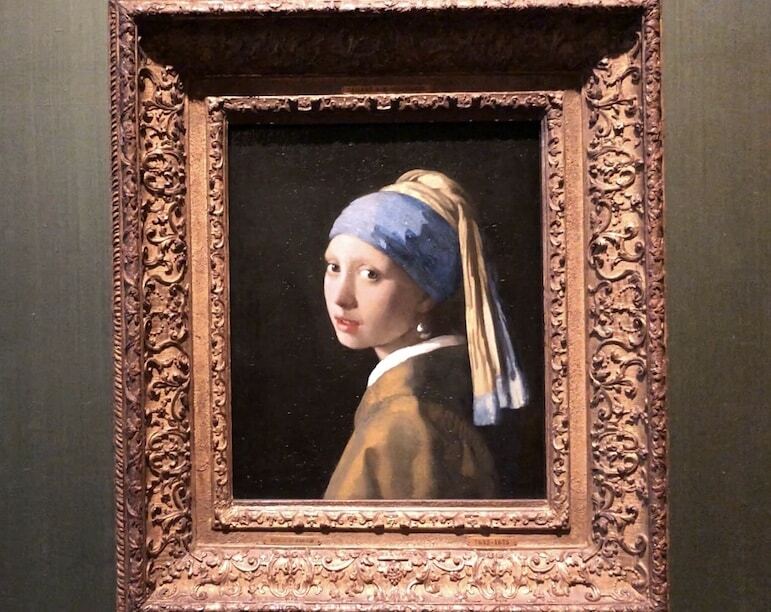 I had seen the movie about the painting some years ago without fully realising the significance of this work, but we made something of a beeline for the portrait and enjoyed a few moments on our own with the girl with an evocative gaze. 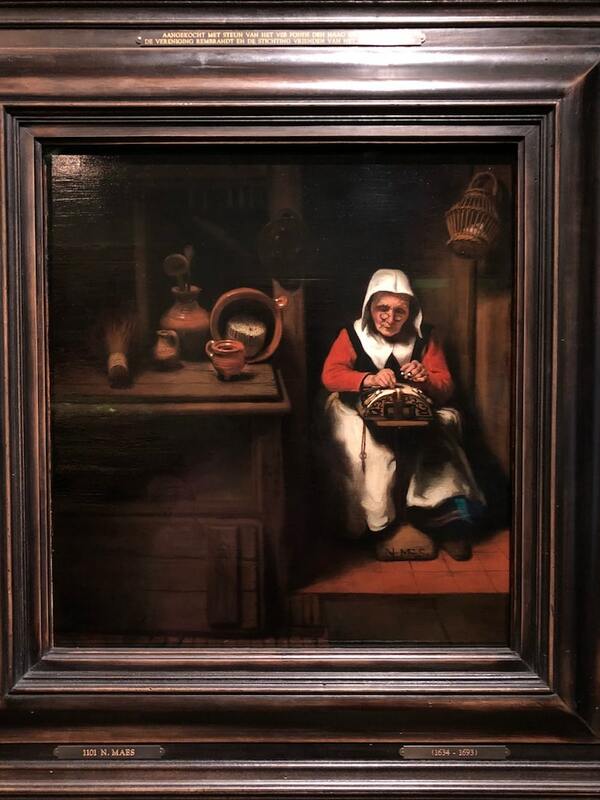 Yet more Dutch masters, artists of the country’s Golden Age, are on display in the museum. 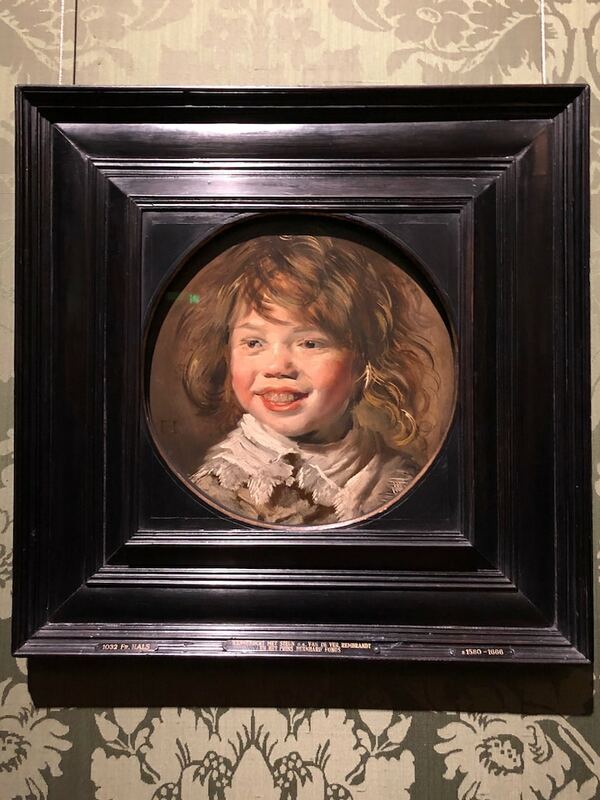 There is Anatomy Lesson of Dr Nicolaes Tulp, by Rembrandt, and even his most famed self-portrait; there’s also The Goldfinch by Fabritius, and the delightfully jolly Laughing Boy, by Frans Hals. 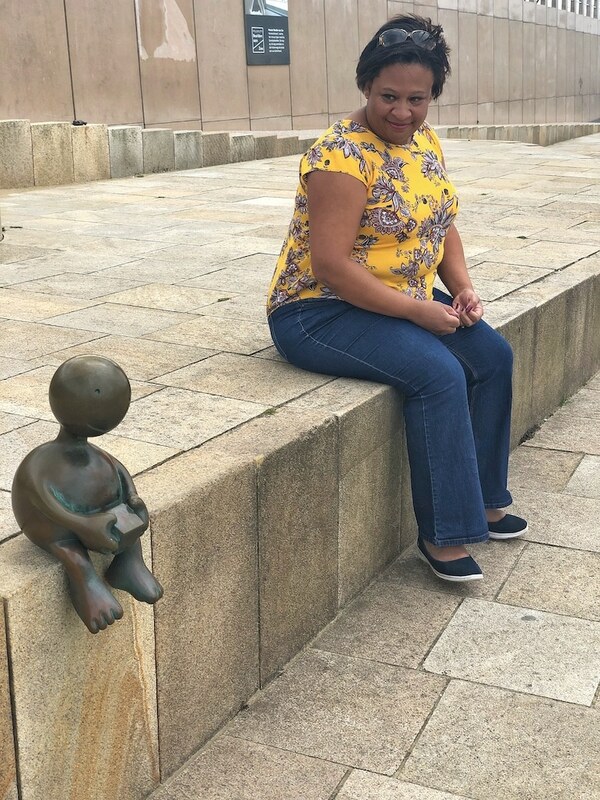 It was a lovely introduction to the city’s cultural side and definitely one of the best things to do in The Hague even if you’re not a huge fan of art. Who can resist seeing famous works you’ve long been aware of, after all? Next to the Mauritshuis is the Dutch parliament building, the Binnenhof, the oldest parliament in the world, and we enjoyed a walk through to the Inner Courtyard filled with monuments, a gold neo-gothic fountain and towers with pointy roofs that took us back to another time. 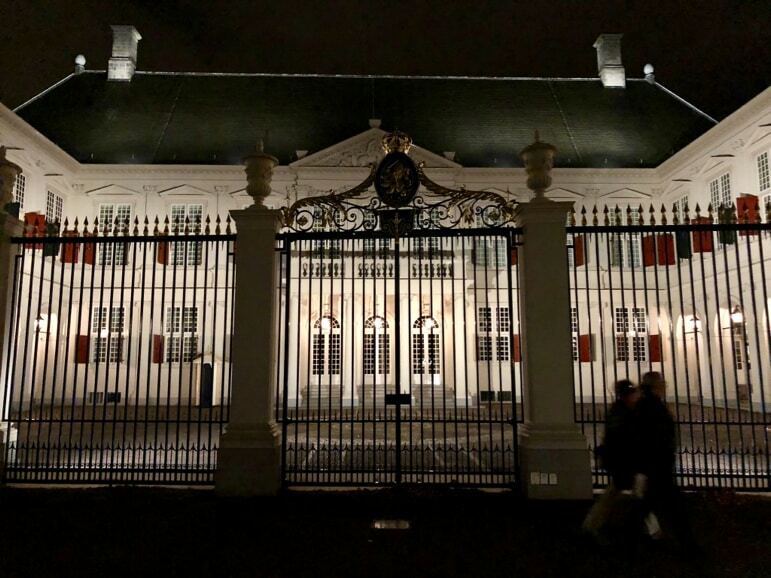 Next, we took a walk over to the Palace Noordeinde, which today is a palace to King Willem-Alexander. He and the royal family don’t live there but use it for work purposes. The palace has delightful gardens, which are open to the public, although the actual palace is not, except for a couple of days each year. We were surprised to be able to stroll around the gardens and right up to the gates at the back of the palace. In today’s security conscious world it was very nice to be in such a relaxed environment. 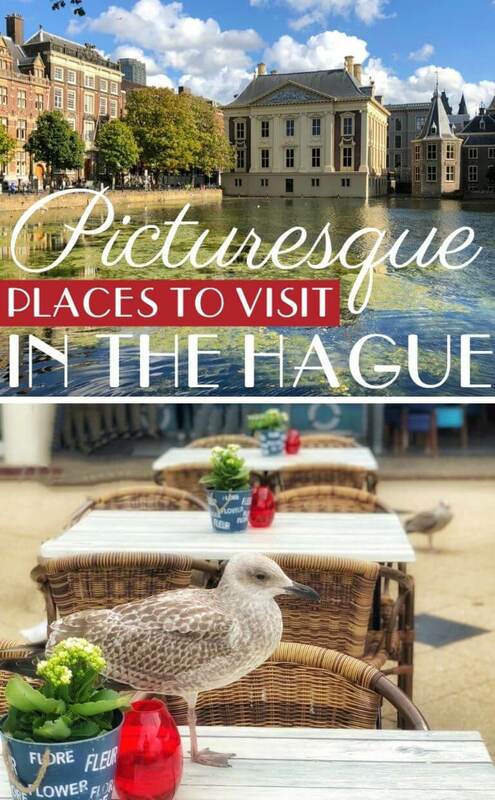 Did you know that The Hague was by the coast? No, I didn’t either. Did you know that it has a broad stretch of beautiful sandy beach? Nope, neither did I. So arriving at the fine, pale gold sands of Scheveningen beach was as interesting as it was unexpected. On a warm Saturday morning with a bright blue sky above, and a brisk wind blowing in from offshore, more than three kilometres of glorious beach stretched out before me. And I was only 15 minutes from the centre of The Hague. 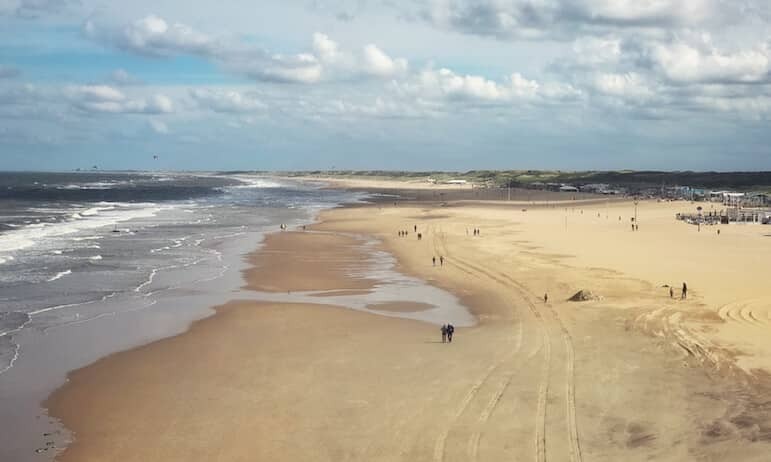 It was September, so not really a time for sunbathing – even though we did see a number of hardy individuals heading for a bracing North Sea swim. But I could well imagine that in the hot summer months where Holland saw temperatures in the high 30-degrees centigrade this year, it would have been a popular place to enjoy the weather. The season didn’t put people off enjoying Scheveningen in other ways though. We followed the crowd and ended up at its 382-metre long two-tiered pier, which we explored on the open-air top level, mainly with a view to getting to the Skyview De Pier Ferris wheel at the other end. 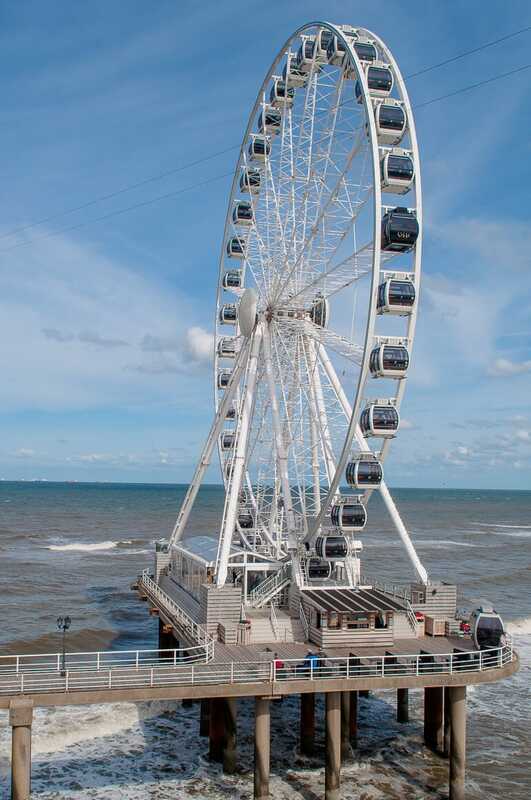 We were told that the Skyview De Pier is the first Ferris wheel in Europe to be over the sea, so this we just had to try. I don’t know why it is that whenever you see a pier you have to make an effort to get to the end of it. But the challenge was set in our minds. There were, however, a couple of challenges we weren’t ready for. At the end of the pier is a bungee jump tower, from which mad people would leap. I for one was going nowhere near that. Then at regular intervals, squealing voices were heard as intrepid individuals flew over our heads at up to 80kms per hour, on the 350-metre long zip line from the bungee tower over to the beach. Instead, we bought tickets to the ferris wheel’s VIP pod along with a bottle of prosecco for the journey. 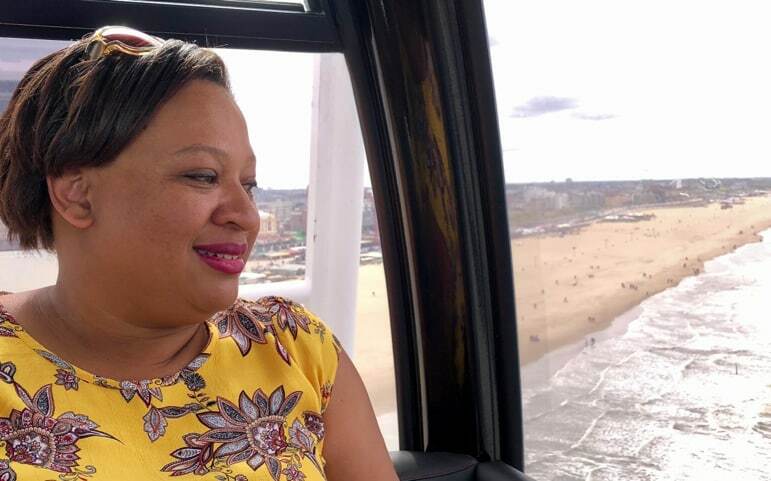 The wheel has 36 air-conditioned enclosed gondolas and the VIP pod has a glass floor for added adventure, but overall the views over the beach and beyond to The Hague are fabulous. Being over the sea certainly gave an extra edge to the experience. 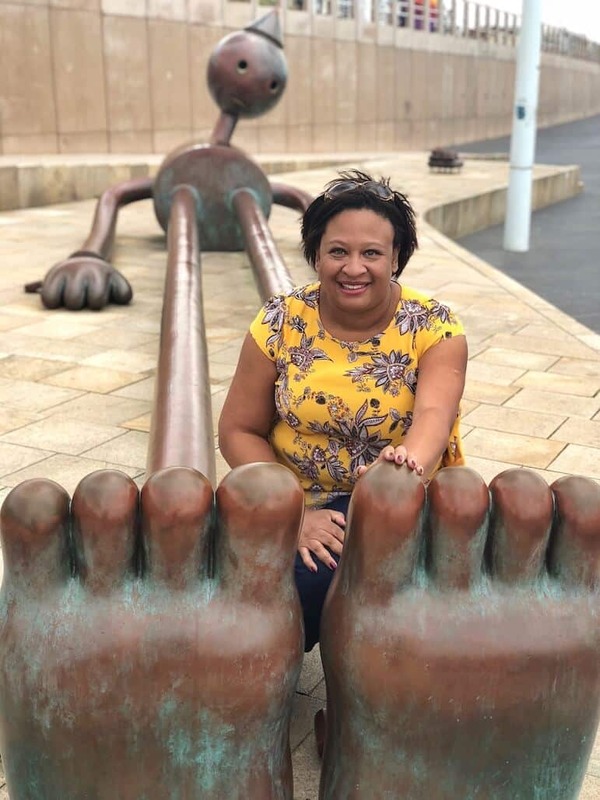 Once our heads were out of the clouds, we wandered further along the promenade to the eye-catching Fairytale Sculptures by the Sea. 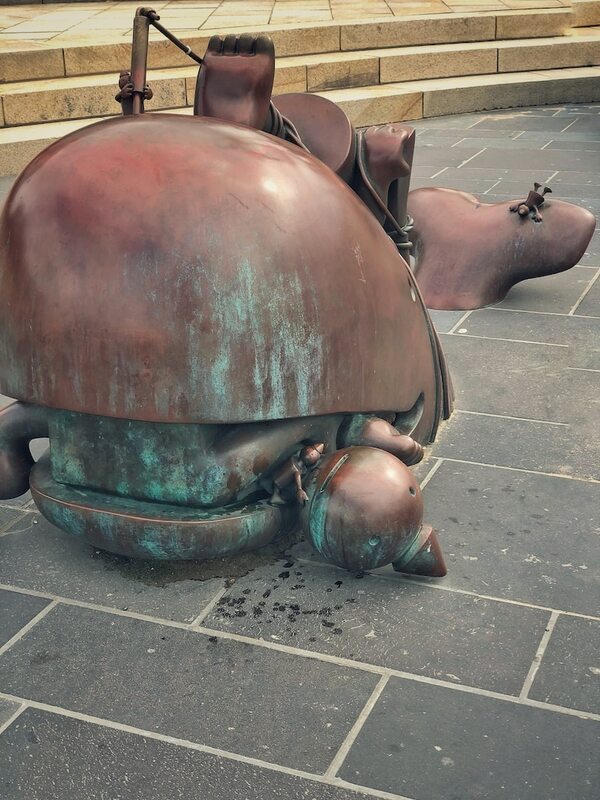 These bronze sculptures not only catch the eye but also the imagination. 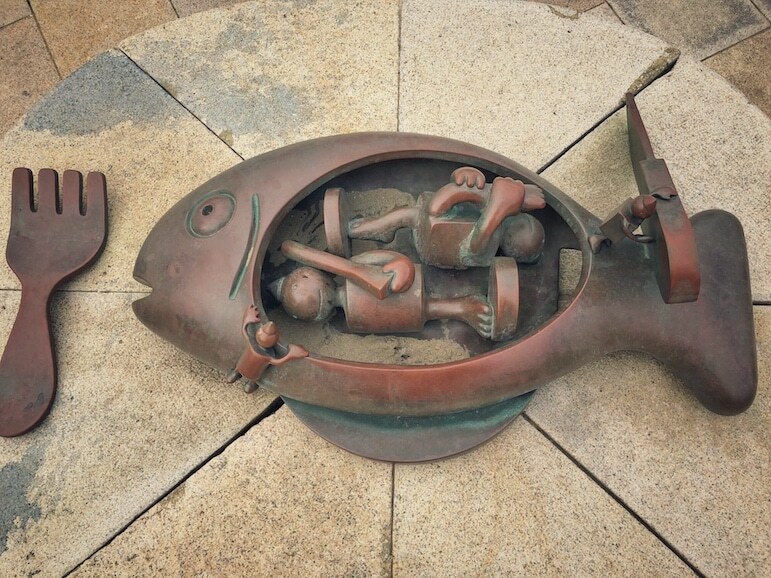 They are part of the nearby Beelden aan Zee Museum, however, these outdoor sculptures are free and open to the public. 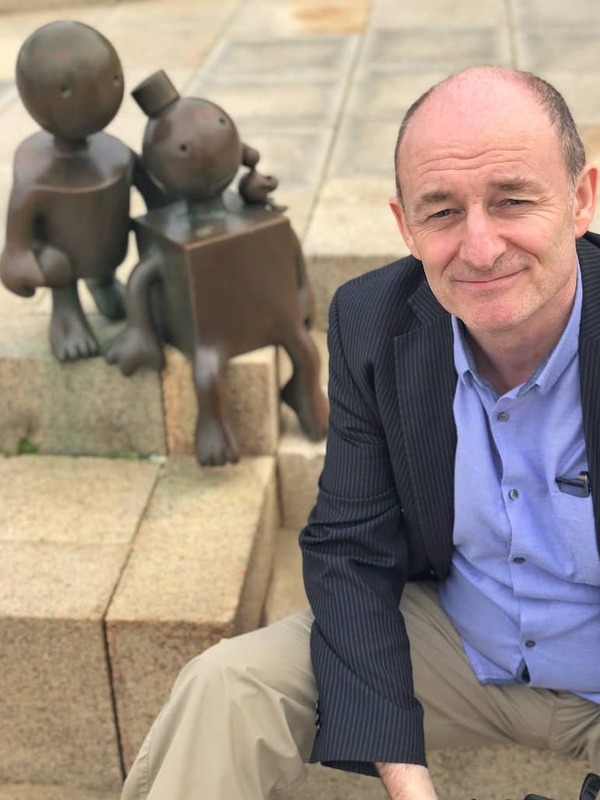 The Fairytale Sculptures by the Sea are the work of American artist Tom Otterness, who is renowned for his public artwork. Take a look at this super cute animation of some of the museum’s characters. 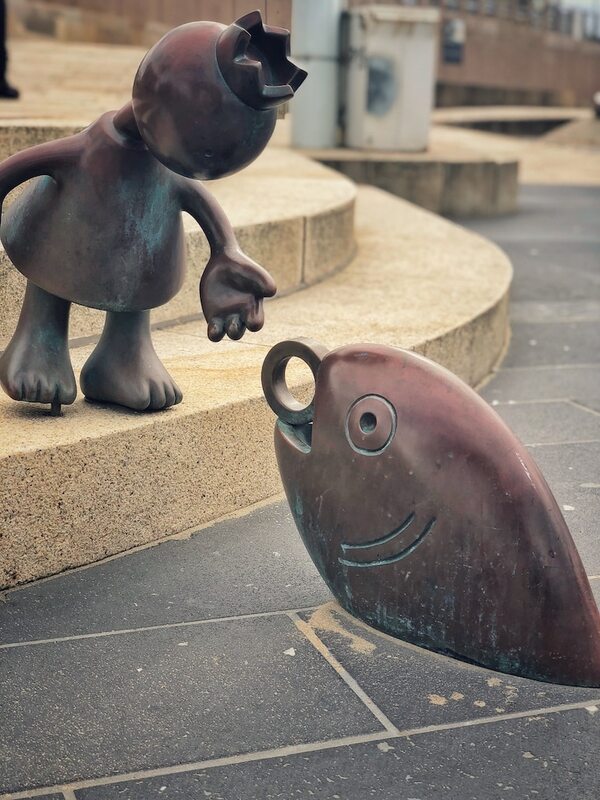 Speaking of the sea, we took plenty of opportunities in The Hague to sample local fish – we were by the coast after all. One very unexpected dining experience we had was one of Holland’s most traditional. In the heart of the city, we stopped by a food stand and looked on in awe as locals picked up raw herring by the tail and whopped them whole into their mouths, with a pelican-like gulp. “A herring a day, keeps the doctor away,” the herring seller told me. I smiled, unconvinced this was something I needed to do and figuring that he would say that. But Sarah was game and decided to try one of the fish. This Dutch delicacy is a soused herring – raw, boned and soaked in a mild preserving liquid, locals then sprinkle a good helping of raw onions on top and all but swallow it whole. “Pretend it’s fish and chips,” a local man said seeing Sarah’s apprehension. She giggled, took the deep breath you take before any unusual new experience and flung her head back, biting into the herring. She told me it tasted pretty good, and after she’d taken another bite (and I’d figured it must be ok), I tried just a tiny bit. It was very fishy but in truth not as bad as I’d expected. It’s definitely an unconventional way to get your Omega 3, but all part of Dutch culture. Elsewhere, The Hague’s food brought more surprises, but this time of sheer culinary delight. 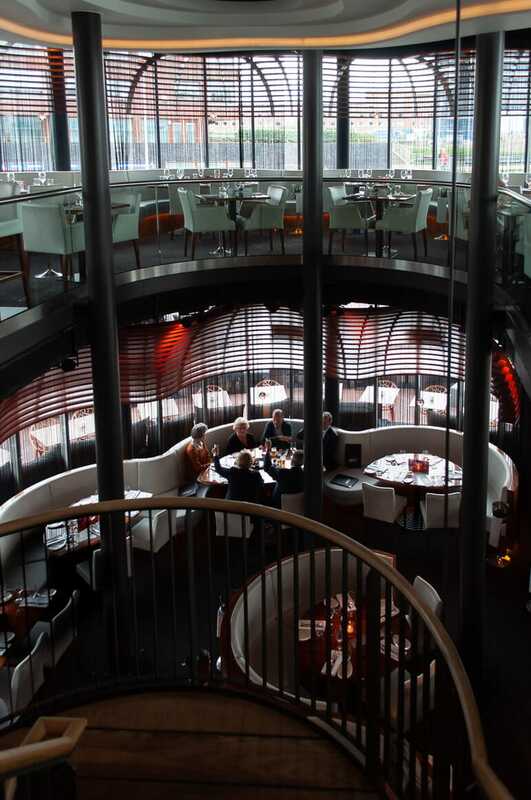 To highlight just two restaurants in The Hague, we had dinner at Waterproef and a late lunch at Catch by Simonis just a few doors down in Scheveningen’s marina. 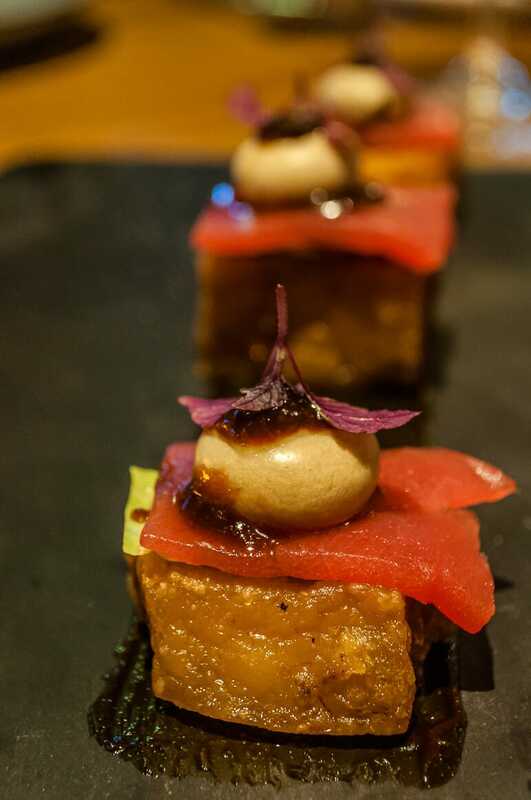 As the sunset drew long shadows across its neutral décor we dined on starters of crispy Iberico pork belly with tuna and duck liver and a touch of hoisin sauce, alongside blowtorched sea bass. The pork was indeed crispy and the tuna cut through the oiliness of the pork belly to bring freshness to the dish, the sea bass meanwhile was soft and delicious on a bed of bok choi, ginger, avocado and black quinoa. 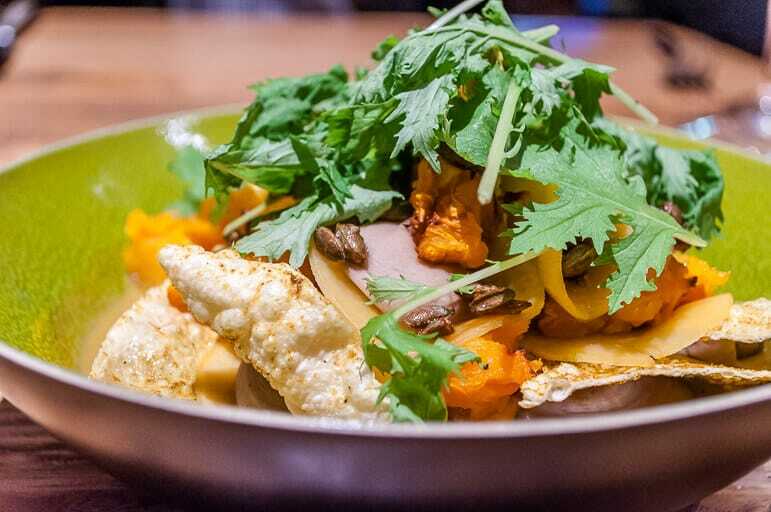 Waterproef’s food is excellently prepared by tattooed chef, Bob Staal, who counted Anthony Bourdain among his food heroes and had ink resembling tattoos the celebrity chef had as well. 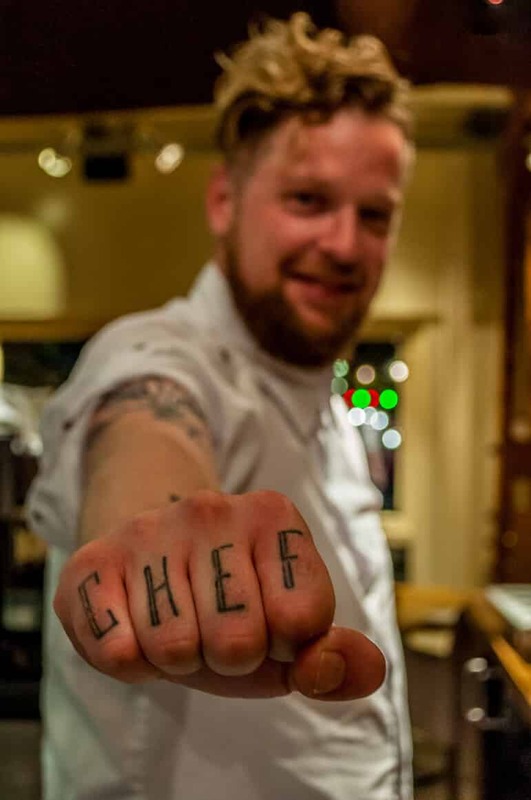 Food is important to Staal, illustrated not just by the ingredients found on his arm, but by the way he speaks about it, and the inspired dishes he creates. 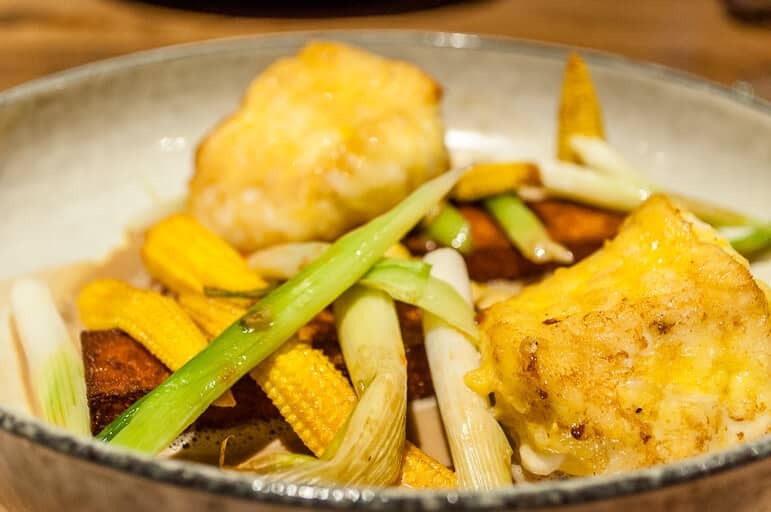 For the next course, Sarah had pan-fried monkfish with polenta, vegetables and a crustacean sauce, while I tried something very different – Indian Pumpkin was a dish of delicate curry flavoured butternut squash, chestnuts, coconut and poppadoms. Both dishes were fantastic, and the warm glow of the restaurant created the perfect ambience. 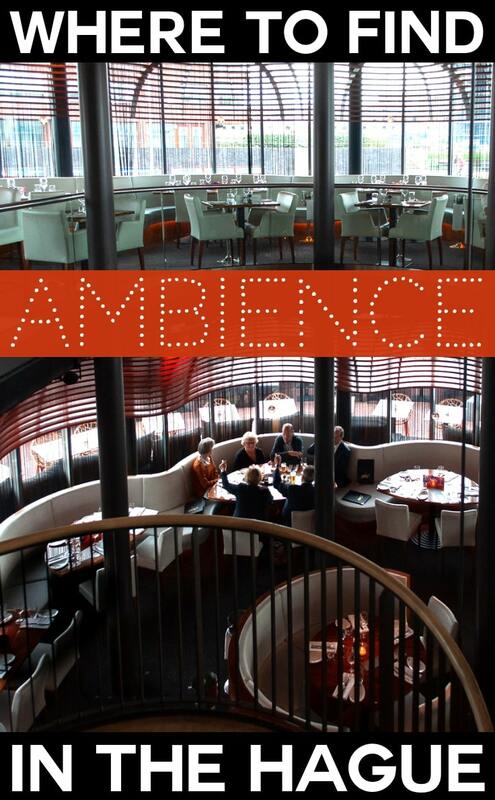 But this is not the only ambient location along Scheveningen’s waterfront. The next day we returned to head a few doors down to Catch by Simonis, one of The Hague’s best-known fish restaurants. Seafood was being prepared, chopped and shaped into sushi and more at a counter as we entered. We took a seat with a view of the marina and ordered the sushi special of the day, whole lobster tagliatelle, and pan-fried Dover sole with glasses of crisp sauvignon blanc. 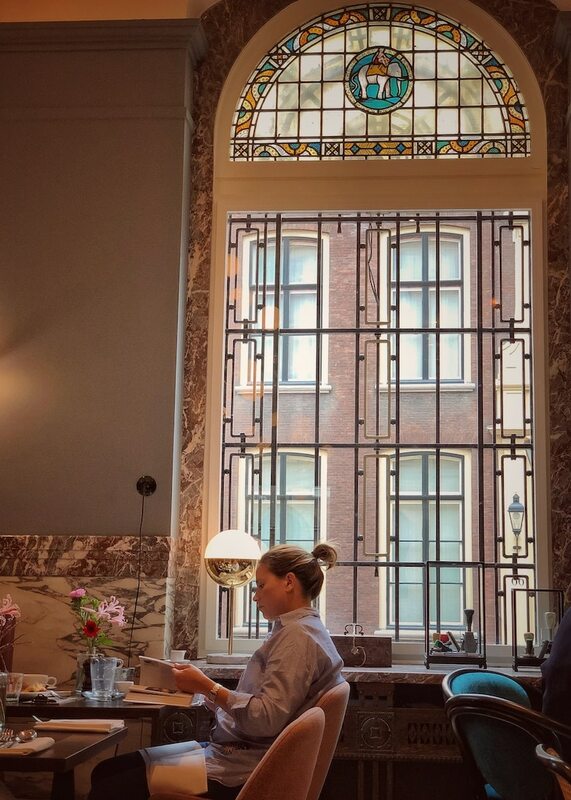 With so much to do in The Hague, it is also important to take time to relax. There are many quaint and quirky cafes and bars to relax and refuel in. But one evening we decided to indulge in some real pampering and headed to the spa. A short walk from our hotel was the Caesar Fitness & Spa Resort, which was clearly used by locals and not just visitors, which is always a good sign. 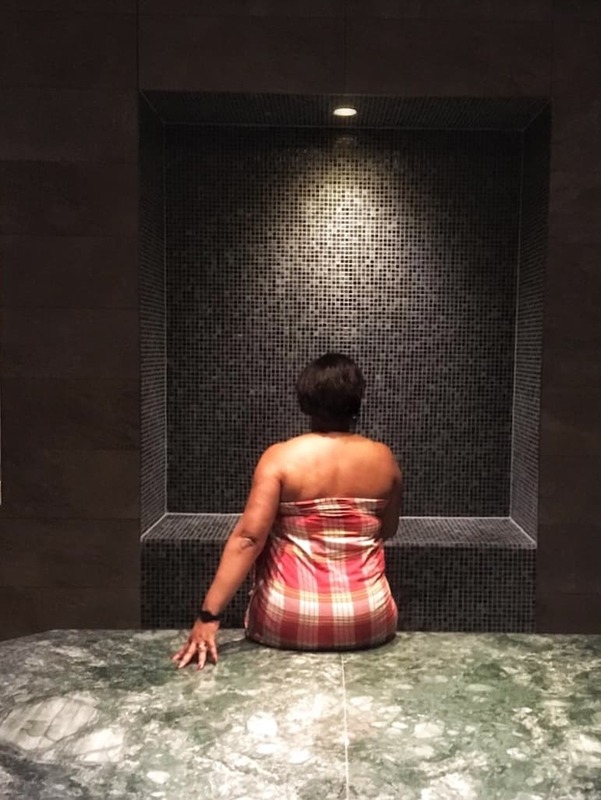 As we hadn’t booked in advance and turned up only three hours before closing we couldn’t book a treatment, however, the swimming pool, Jacuzzi, sauna and steam rooms were very good. The hammam was also closed, but it looked enticing and we made a mental note to try it when we return. There were five saunas to try and one steam room plus a relaxation room. They were spacious and offered a good range of temperatures and experiences. For those new to the saunas in Holland, no swimwear is allowed, but a towel is used for sitting on or to wrap yourself in. The next day we spent the morning at Madurodam, a park in Scheveningen with miniature replicas of famous landmarks and buildings from across Holland. I can’t say I’m usually a big fan of these type of attractions, but it was surprisingly interesting and fun. 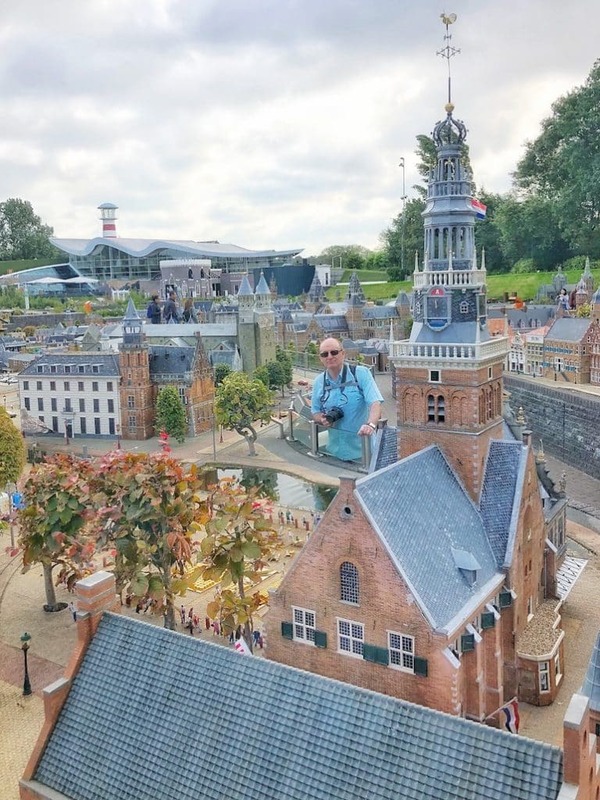 The history of Madurodam is absorbing as it was set up by the family of a Dutch war hero, George Maduro. He was a member of the Dutch army and then the resistance that fought the occupying Nazi forces and died at the Dachau concentration camp. His parents developed the park in his memory and each year profits go to various charities in Holland. 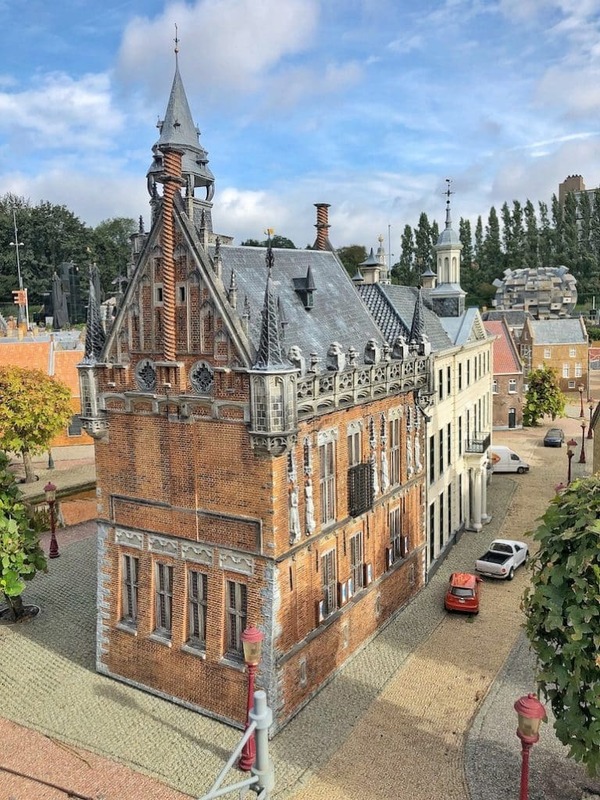 I wouldn’t normally recommend this type of attraction, but it’s done so well, and the models are so detailed, that if you only have chance to visit The Hague and no time to see other parts of Holland on your trip, this is a way to at least get a feel for the country’s highlights. 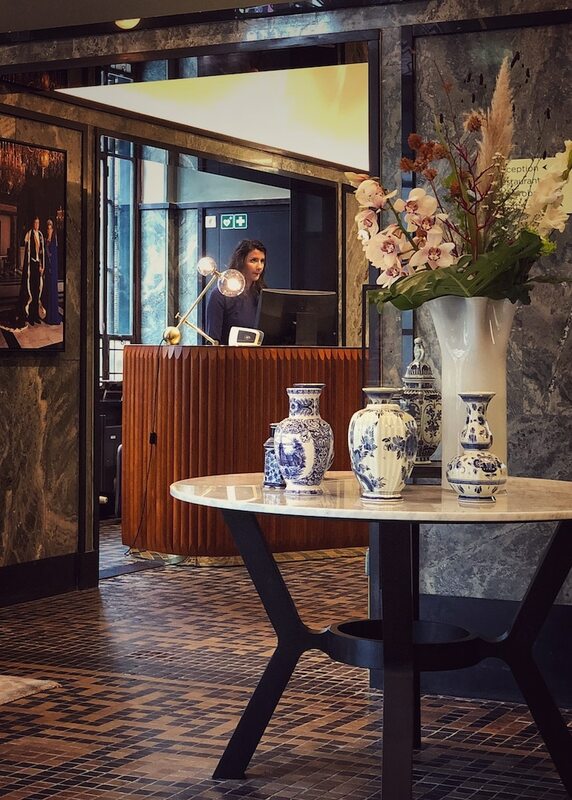 While in The Hague we stayed at the boutique Hotel Indigo Palace Noordeinde. It is a former bank and radiates charm and subtle refinement. Stepping through the doors the scene was set for an engaging stay. The reception staff were extremely helpful and friendly and that attitude earmarked our stay at this lovely hotel. Nicely decorated, the room was spacious and befitting a former bank. 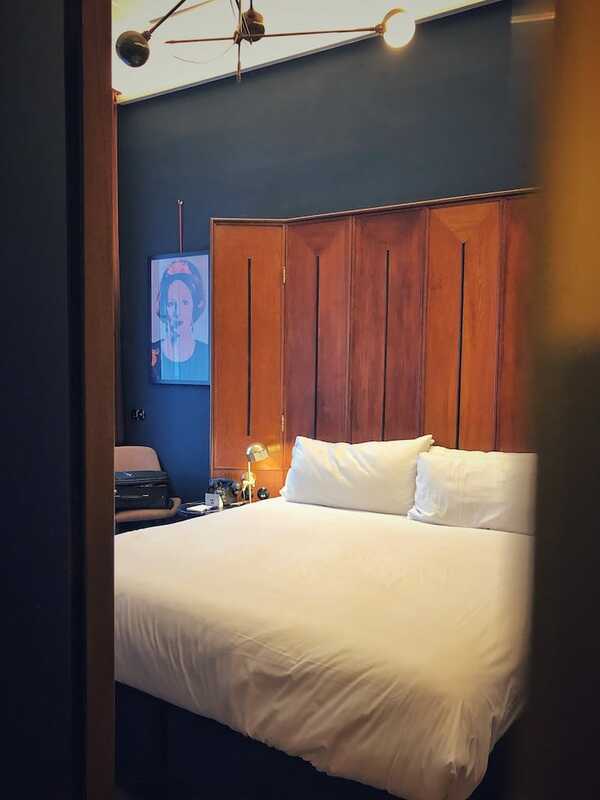 We had an enormous five foot safe in the room, within which was a smaller, practical in-room safe, plus tea and coffee facilities, nibbles, and a free mini bar. The bed was very comfortable and each night we enjoyed fabulous sleep, while the bathroom had Rituals toiletries, a walk-in rain shower and thick fluffy towels. I would have preferred to have wardrobes rather than an open rail for hanging clothes. However, in all other respects, the room was first rate. 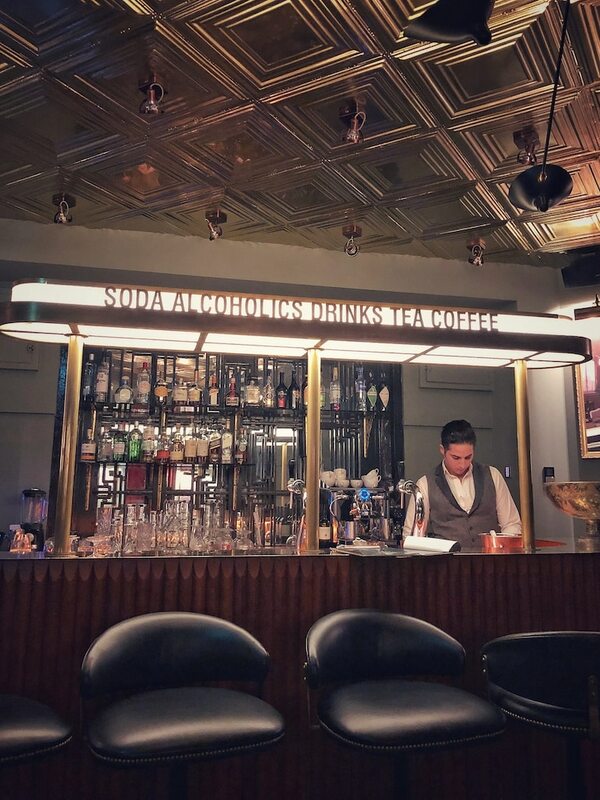 The whole hotel has an engaging ambience which is most striking in its underground vault bar. 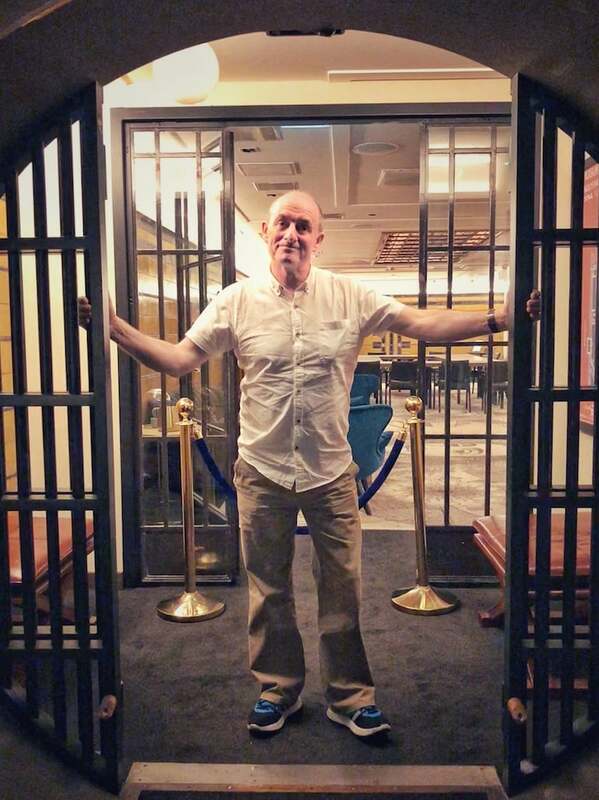 There is a huge circular vault door, that used to keep the Dutch royalty’s gold safe for centuries, and was big enough for me to walk upright through it into what is now a conference chamber. 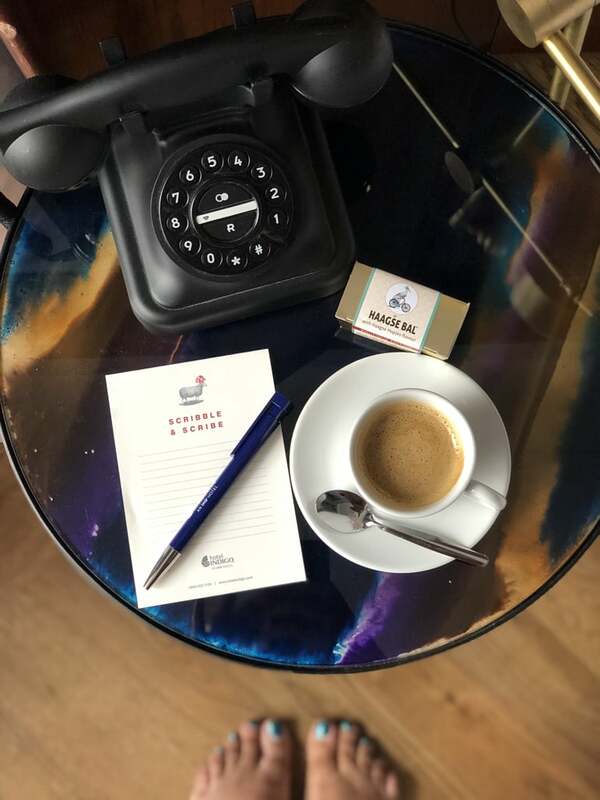 Hotel Indigo has so much character and is located in a quiet cobblestone street right at the heart of the city opposite Palace Noordeinde. 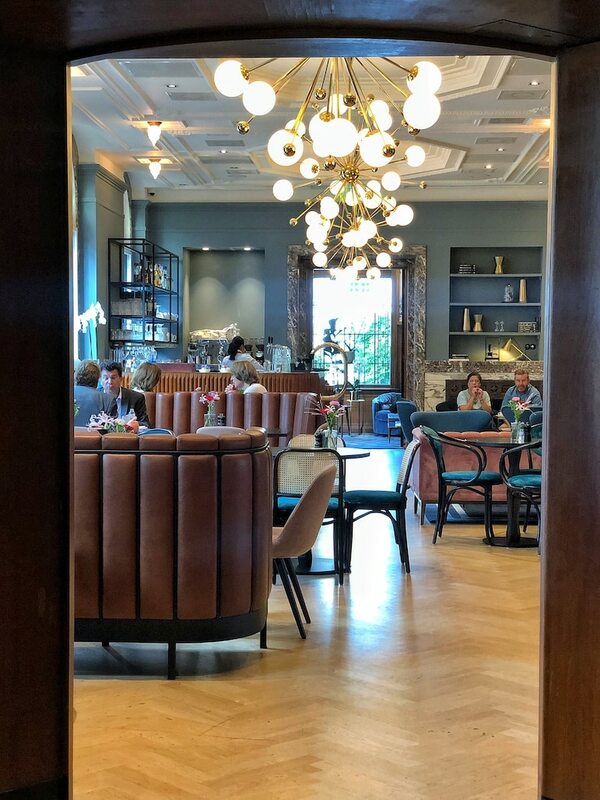 If you are looking for an Instagram-worthy and charming hotel while staying in The Hague I would certainly recommend it. There are plenty of flights from the US and UK which serve Holland, flying into Amsterdam Airport Schiphol. KLM Royal Dutch Airlines is the world’s oldest airline, and provides flights to Holland, with direct flights to the capital from 165 destinations around the world and access from over 500 destinations through its global network of partners. US travellers can visit Holland with KLM via a service provided by Delta Airlines which depart from Atlanta, Boston, Houston, Miami, Minneapolis, New York, Salt Lake City, San Francisco, Seattle and Los Angeles. Direct flights from the UK depart from Birmingham, Bristol, London, Manchester, Newcastle, Norwich and Southampton. From the airport, you can hire a car to visit The Hague, which is just 30 minutes by car, or you can hop on a train at the airport to head out to this picturesque and culturally-rich region of Holland in just 35 minutes. 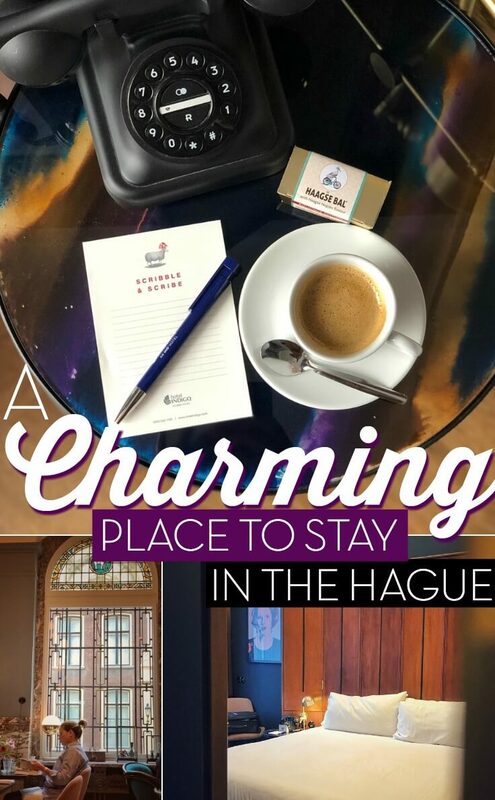 We journeyed to The Hague with Expedia and Visit Holland and were free as birds to write about whatever we enjoyed – anything else would be fishy. Now then… raw herring anyone?